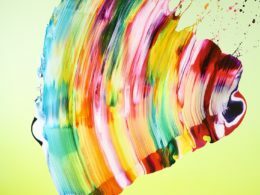 The artist Yago Hortal lives and works in Barcelona. The striking colors in his abstract paintings use color as a visual motif. The paintings appear as bodies that are constantly moving—his artistic practice seeks an impossible balance. Hortal’s works are anchored in the harmony between form and color, making visible the markings of brushes and paint, enabling the viewers to experience the process and history of the painting. 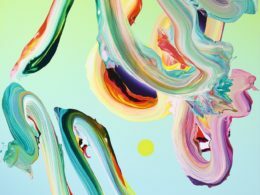 The artist also points to a shift in the paradigm of time, oscillating between chaos and order, playing with various images and situations in our minds through a rich and intense visual palette. 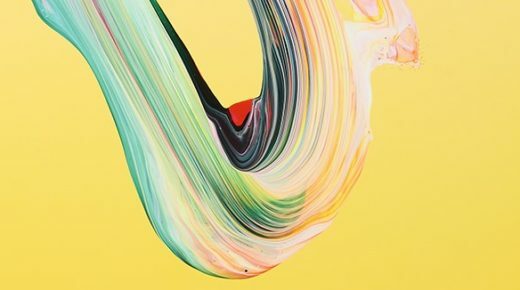 Yago Hortal (b.1983, Barcelona, Spain) has exhibited extensively internationally including solo exhibitions at Galerie Nikolaus Ruzicska, Salzburg (2016); Galería Senda, Barcelona (A duo Show in collaboration with Peter Halley)(2016); Galería Maior, Mallorca (2015); Casal Solleric, Fundació Palma Espai d’Art, Mallorca (2012); Egbert Baqué Contemporary Art, Berlin (2011); Rooster Gallery, New York (2011); Kutxa, Caixa Guipúzcoa Sant Sebastià, Barcelona (2009). Important group exhibitions include Berliner Bahnhof. CCA Andratx, Mallorca (2016); Summer15, CCA Andratx, Mallorca, (2015); Complex decisions, CES Gallery, Los Angeles (2015); Echos #4 – Entre autres mouvements., Centre d’art le LAIT. Albi (2015); Denominació d’origen: Col·- lecció Belles Arts, Museu Can Framis, Barcelona (2014); Catalunya Creativa 1999-2014, Arts Santa Mònica, Barcelona (2014); Burst. 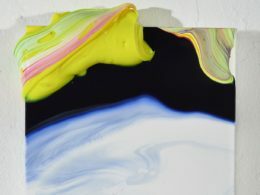 CES Contemporary, Los Angeles (2014); Picto Bcn, Hangar, Barcelona (2013); Die Reise nach St. Petersburg, Egbert Baqué Contemporary Art, Berlin (2012); Sixpack. Egbert Baqué Contemporary Art, Berlin, (2011).